In partnership with our diverse communities, School District 84 will provide all students with a quality education relevant to the demands of a modern society. 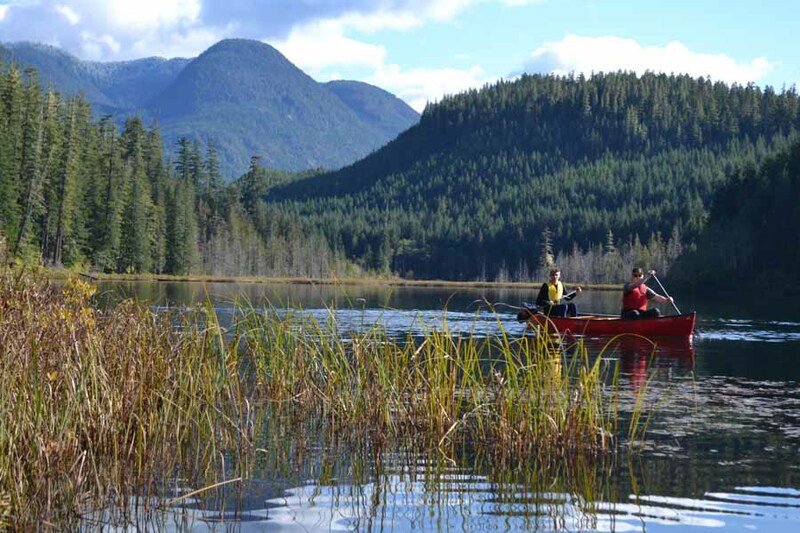 We are located on the rugged west coast of Vancouver Island. 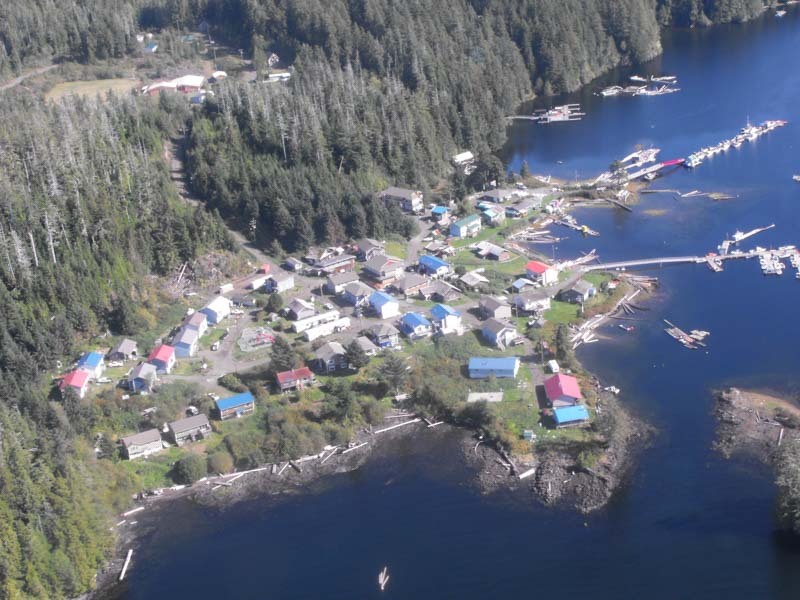 Three of the schools are in remote rural communities accessible by logging roads and/or water taxi. Our district serves a diverse community, of which approximately 50% are First Nations. 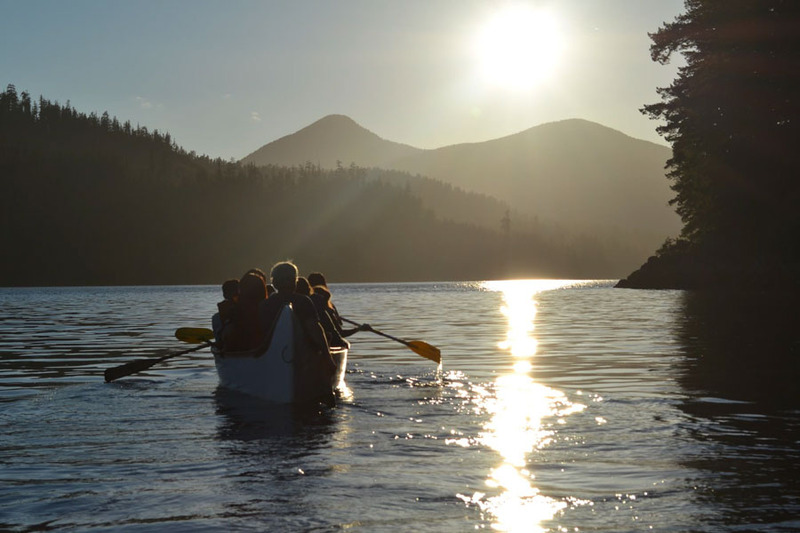 This district is well suited to individuals who want to be fully engaged in their community and enjoy access to wilderness pursuits. Each school is located in a community with a unique identity and history. 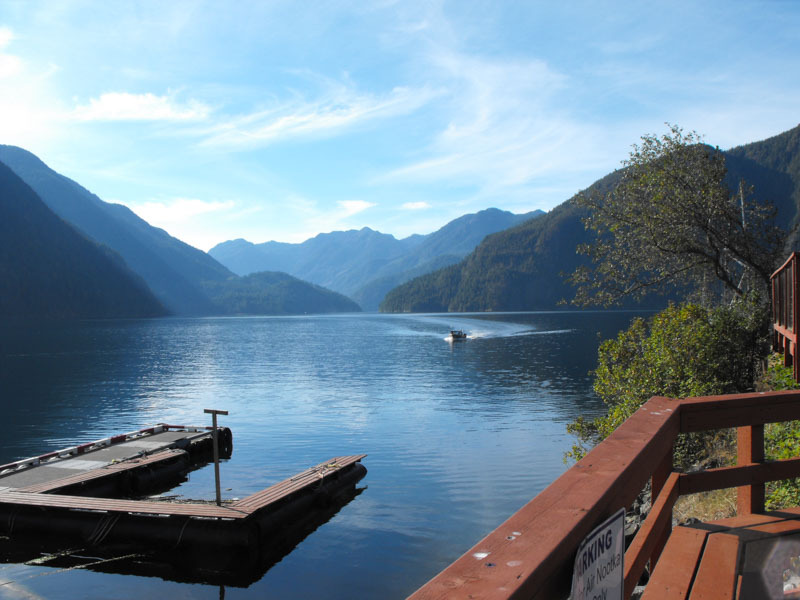 Our district resides in the traditional territory of the Nuu-chah-nulth First Nations, who are working to build strength and capacity for their children’s future. 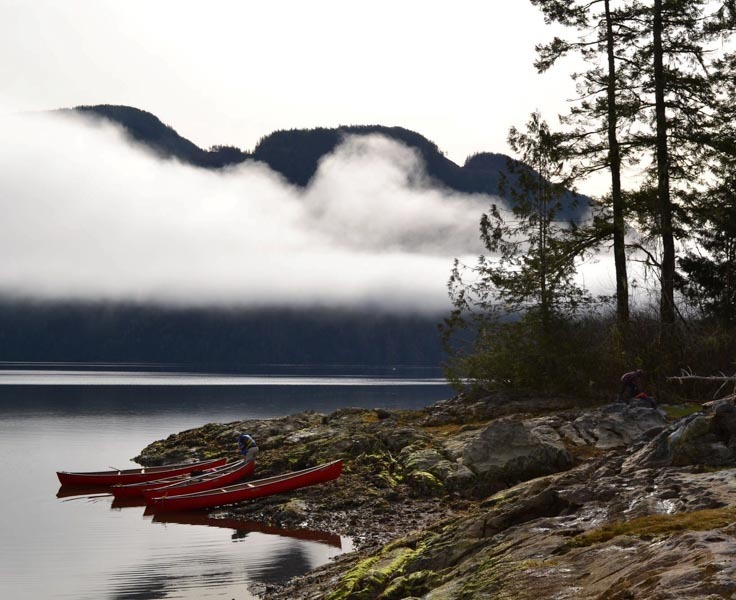 We are proud to represent the traditions and knowledge of the Nuu-chah-nulth in our schools. 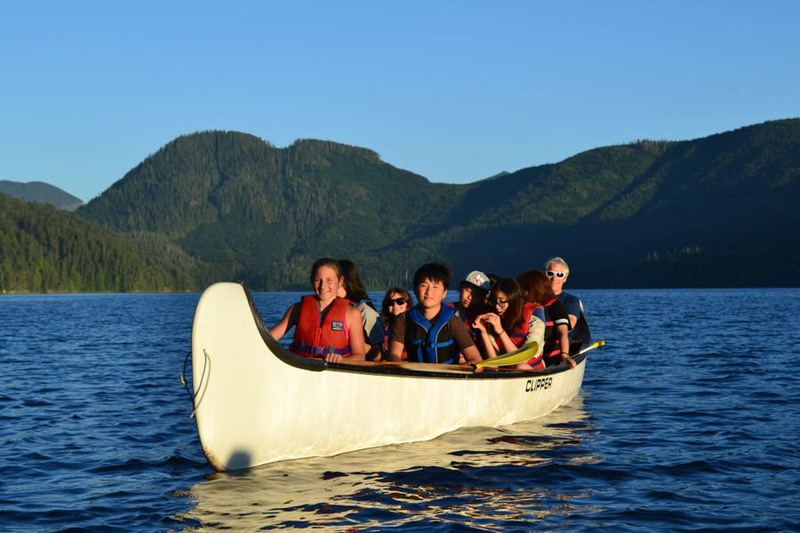 The Nootka Sound Outdoor Program (NSOP) allows students to earn credits toward graduation while engaging in wilderness pursuits and contributing towards traditional and modern stewardship projects. 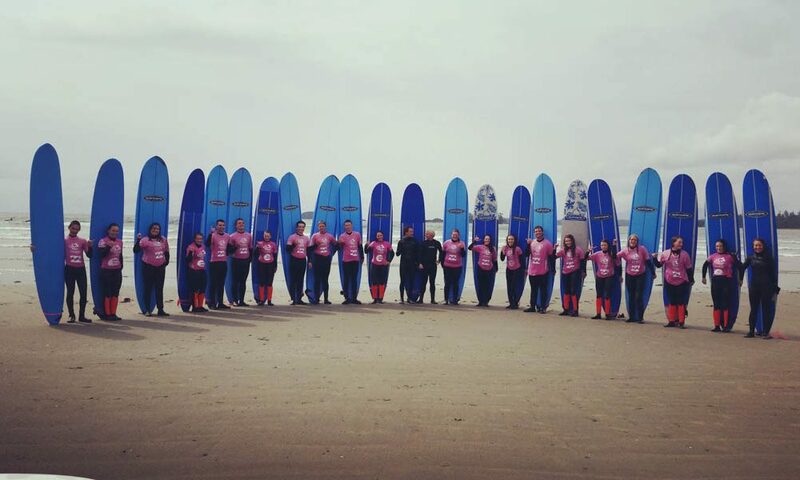 This unique board-authorized program, offered outside the regular school timetable after school and during weekends and holidays, provides students the flexibility of choosing activities that interest them at their comfort level. The program is free and exclusive to Grade 10-12 students and students can earn up to 8 elective credits each year towards graduation. 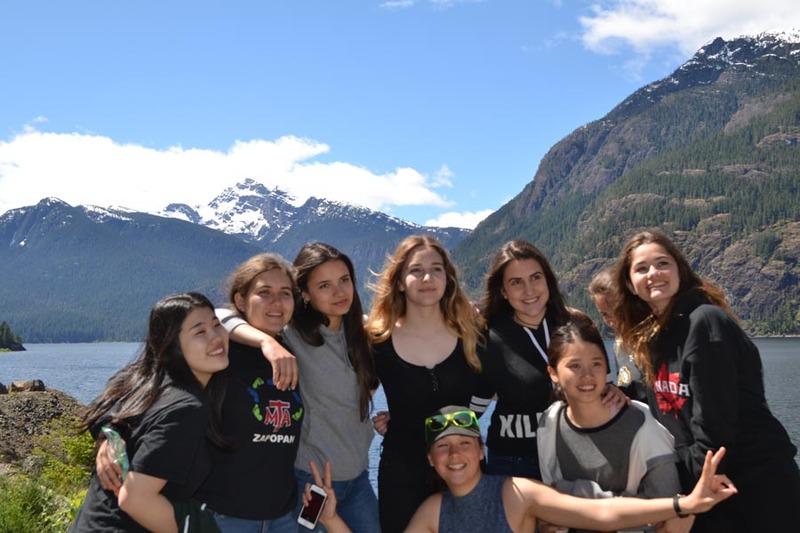 Gold River Secondary School Grade 12 students with high academic standings are eligible to take part in the Dual Credit program, offering students the opportunity to take one or more college courses as part of their graduation program. For these students, we build into their timetable the ability to take courses offered by Distance Education through North Island College. Advantages for students in this program are an opportunity to trial college-level course work while still in a familiar environment, opportunity to take a lighter load in their first year of college or university and a significant savings as course and textbook costs are reimbursed by the School District when courses are successfully completed. Our schools provide the support and learning opportunities that enable our students to have the skills and capacity to succeed as students and to pursue their career plans. Many of our classes are multi-graded and represent a diversity of student needs. The board and the district make a priority of placing resources and services at the school level. Our district offers you the opportunity to be an integral member of the community. We value employees who enjoy a remote and rugged lifestyle and who are dedicated to making a commitment to the students in our schools. The community truly values those who are making a difference for their youth. For specific details about Vancouver Island West’s compensation, salary, and benefits, please refer to their collective agreement.